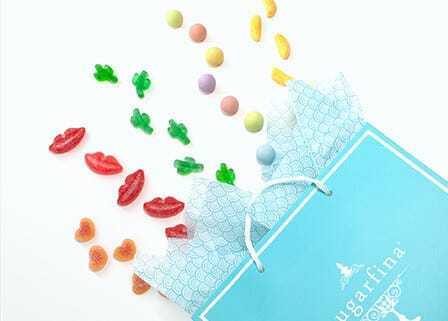 A unique way to propose to your bridesmaids - Sugarfina's Will you be my Bridesmaid gift set is a wonderful way to ask your BFF to be your bridesmaid. You've found your mate, now it's time to pop the question to your ladies. This sweet gift set is the perfect way to "propose" to your future bridesmaids, with a celebratory theme of champagne and diamonds.  Three of our best-selling candies are beautifully presented in a Sugarfina Candy Bento Box.